Bulldog Tech is a wall-to-wall project-based middle school that is part of the Evergreen School District in San Jose, California. Randy Hollenkamp, Site Director and educator for over 25 years, has truly (along with his staff and students) created an ideal space for project-based teaching & learning. Educators at Bulldog recognize that in order for students to be prepared for their futures that they can’t wait to give students meaningful, authentic and real-world experiences – they have to do it in their classrooms today. In this podcast, we talked with Randy as well as with teachers and students from the school. 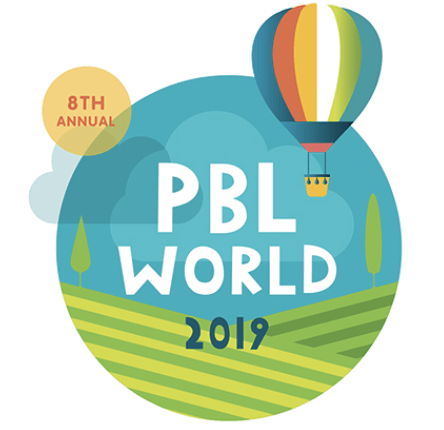 Randy, Jim Conway (Art) and Kelly Gosalvez (8th grade Language Arts) and 3 students shared qualities and characteristics of great PBL teachers and why they think learning through projects is powerful. There are many voices on this podcast, but it is remarkable how they share similar thoughts and ideas about teaching and learning. It is clear there is a commitment to a similar vision. Consider supporting Bulldog Tech and the Evergreen School District.